I love driving down International Drive in Orlando, there is just so much fun and unique things to do for the entire family. 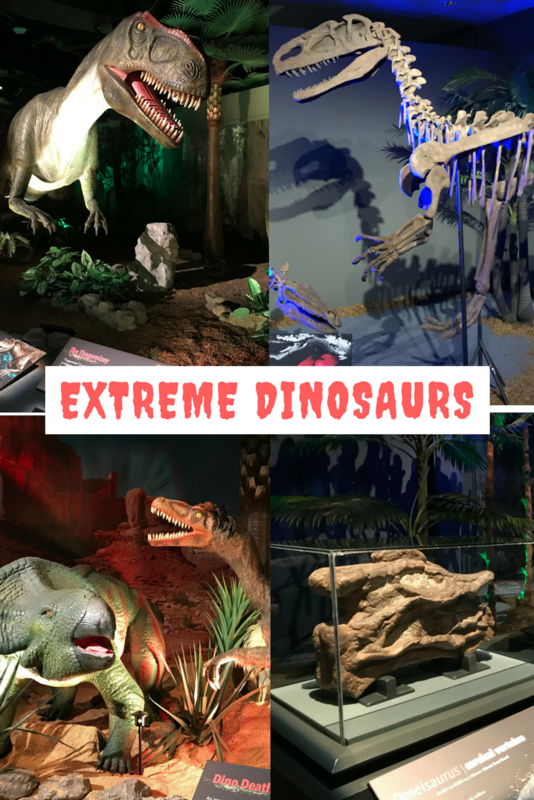 Now there is another new attraction that has my sons and me thrilled, Extreme Dinosaurs: The Exhibition! 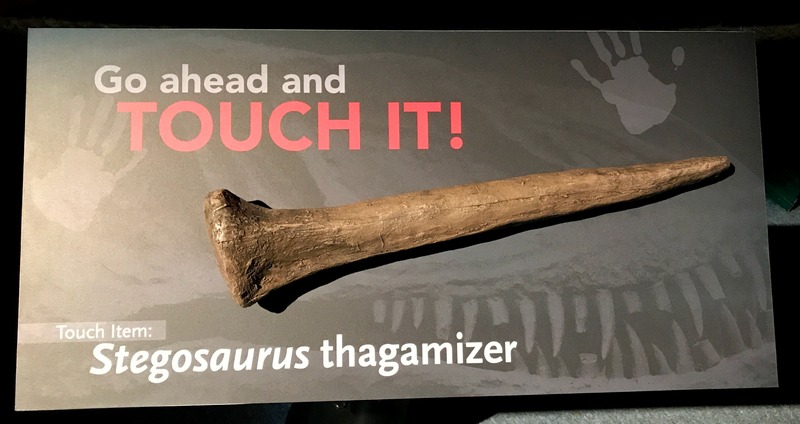 Located next to Titanic: The Artifact Exhibition, the big bright building of Extreme Dinosaurs can’t be missed! 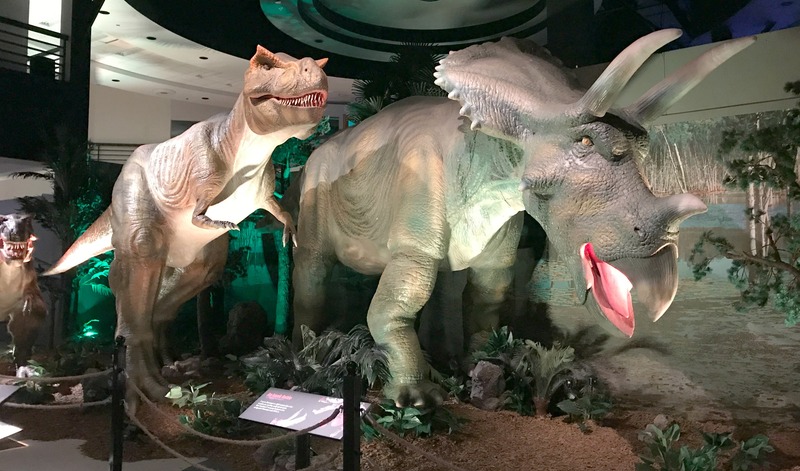 This is a unique family-friendly experience that features animatronic dinosaurs, artifacts, and interactive activities that are educational. 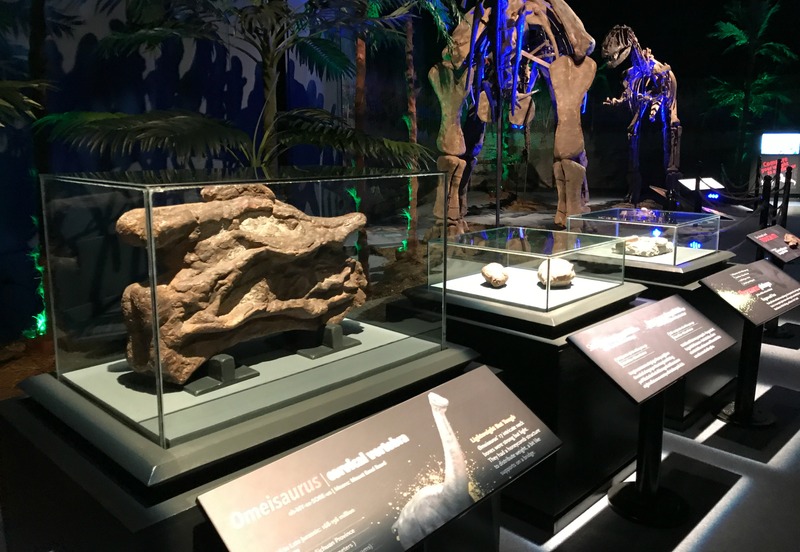 As you walk through the exhibition, the dinosaurs can sense you approaching and begin to move and roar. 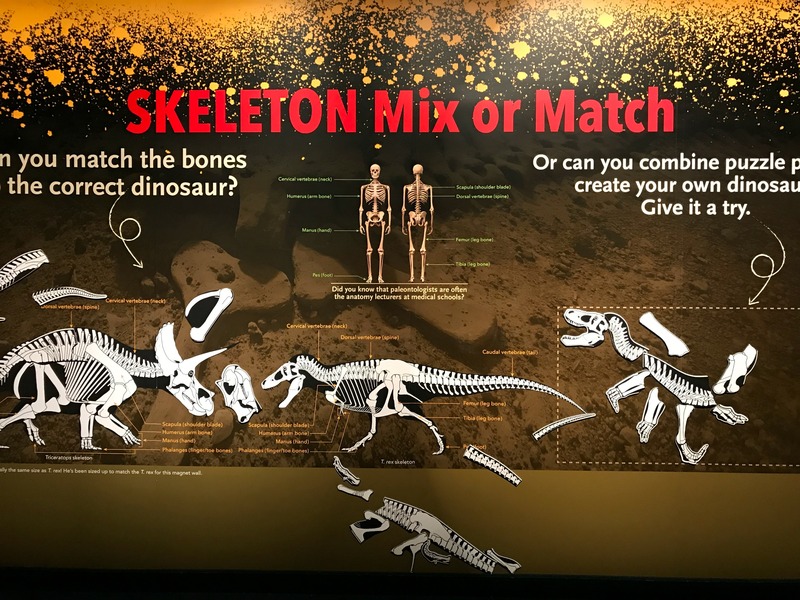 While the magnet boards, fossil digging area, and of course the dinosaur scale are some of the entertaining activities inside Extreme Dinosaurs. 1. 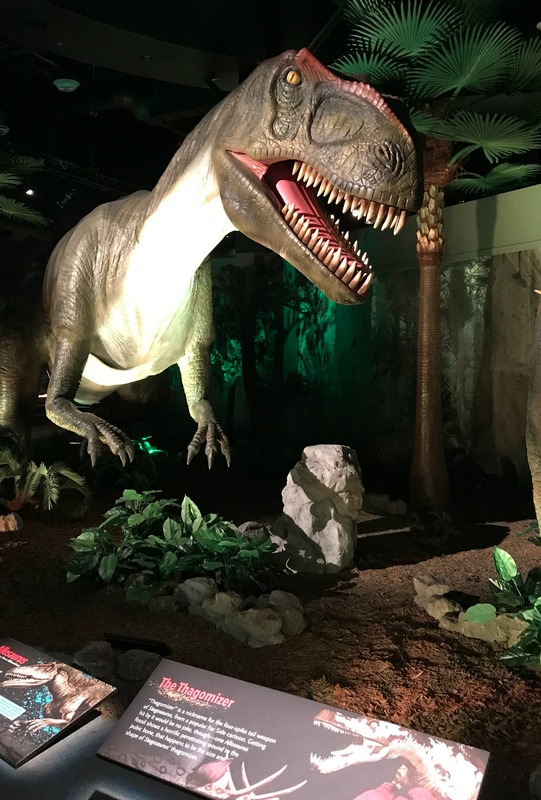 It is educational, a lot of Orlando’s family attractions are just focused on fun but Extreme Dinosaurs keeps things educational in a fun and hands-on way. 2. The accuracy in the details, many of the dinosaurs have feathers a fact about dinosaurs that I never knew. 3. 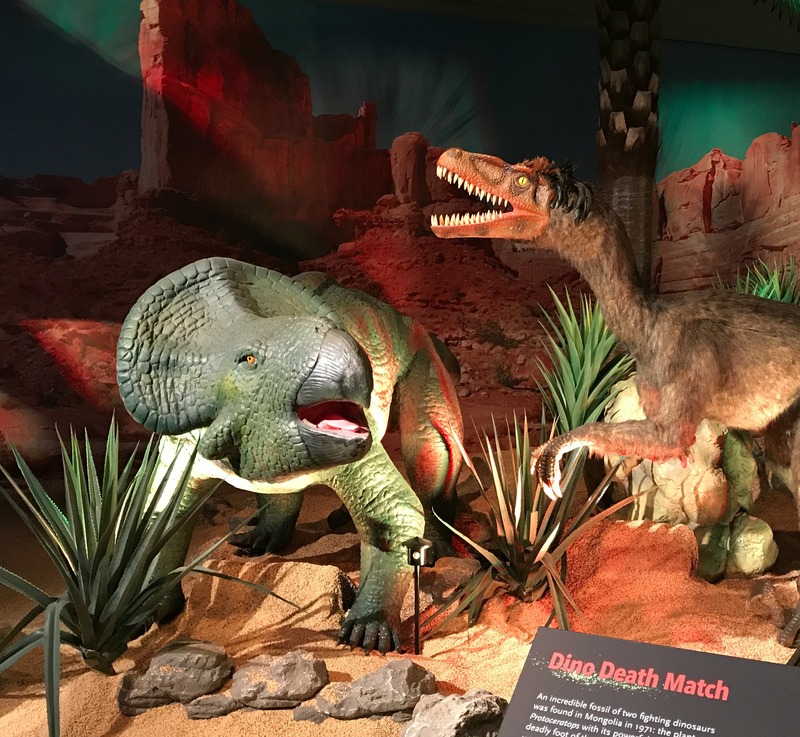 Children are encouraged to explore, if parents need a break and want to sit and chill for a while, kids are encouraged to play independently with hands-on exhibits and even make some new friends and see how many of them it takes to equal a dinosaur’s weight on the scale. 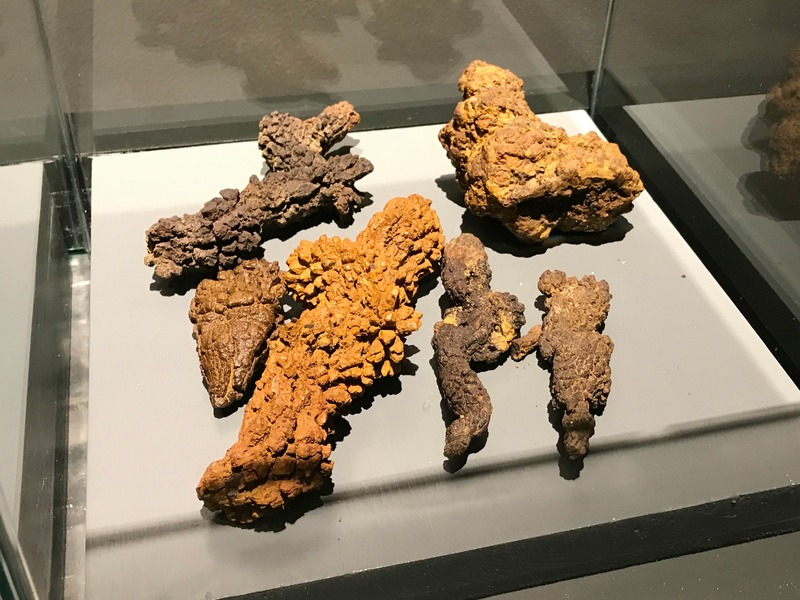 Also, in case you were wondering during your visit, these poop fossils are REAL! Combo tickets, which include admission to the Titanic Exhibit next door, are also offered. 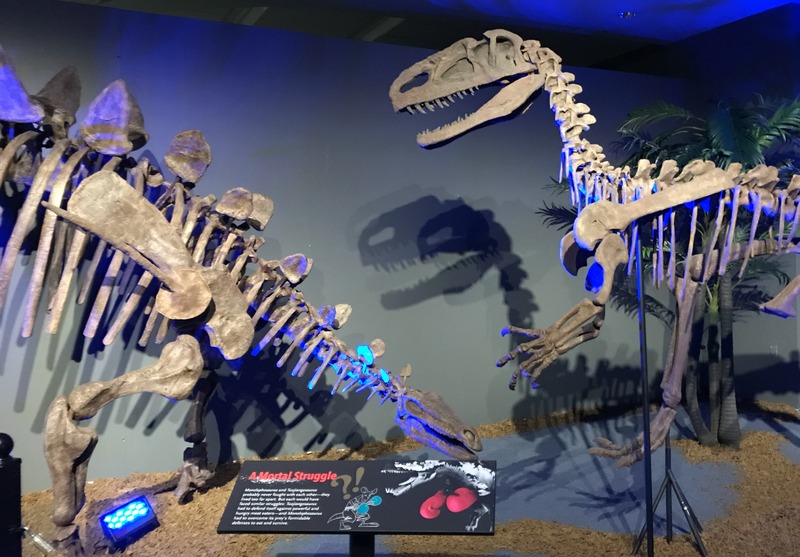 Check out a few clips from my experience visiting Extreme Dinosaurs: The Exhibition on International Drive and see why this is such an amazing attraction! Previous Post: « 5 Tips for Keeping Your Family Stress-Free During the Busy Season of Life! OK now this sounds like an awesome exhibition to go and see, I love that this on International Drive so perfect for anyone visiting. That looks like a ton of fun for the whole family. I mean, who doesn’t love dinosaurs? No one. The answer is no one. i love learning about dinosaurs. 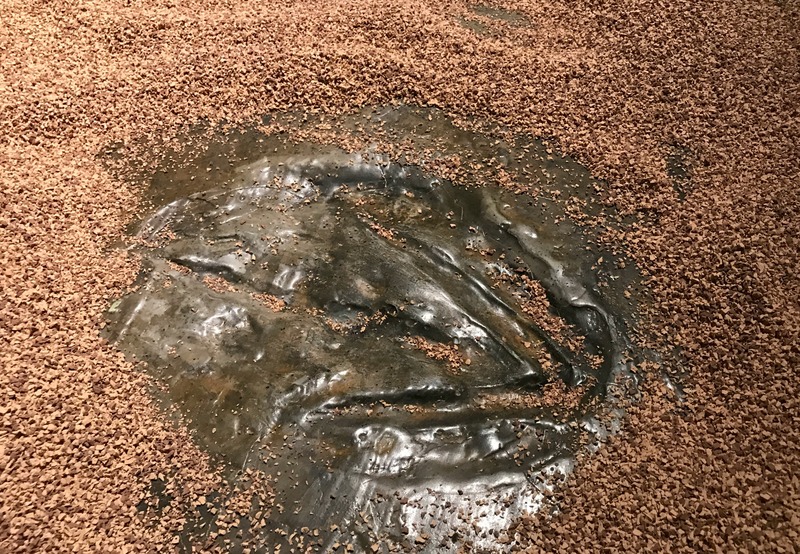 I don’t know if it is because they lived so long ago, or that they are so BIG, but I could visit exhibits like this daily and not get bored! I wish I lived closer to check it out! I know some kids who are obsessed with all things dinosaur! They would love to live close to this exhibit! Wow! My kids would be so into this. Next time we’re in Orlando will have to try and swing by to check this place out. We saw something similar to this when my daughter was little. It was absolutely fascinating. I’m going to have to keep this in mind the next time we’re in Orlando. I took my kids to this when it was in my town. They loved it. It was incredible. What a cool place! My son loved dinosaurs, big time, when he was little. He would have had a blast in that place.